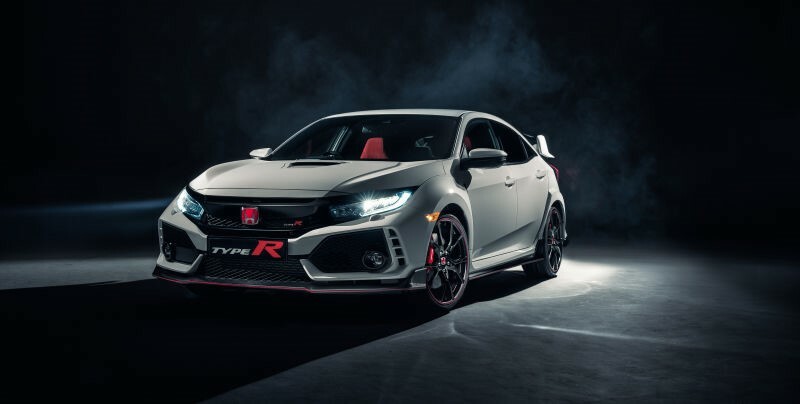 Like many Honda fans in the United States, we at BK Honda grew up dreaming of getting our hands on the steering wheel of the Honda Civic Type R. Unfortunately, Honda never offered the Type R on our shores and so the storied super-hatch remained forbidden fruit for the average American. But that all changes in just a few short months as the dream becomes reality when the 2018 Honda Civic Type-R finally arrives in the U.S. for the first time ever. 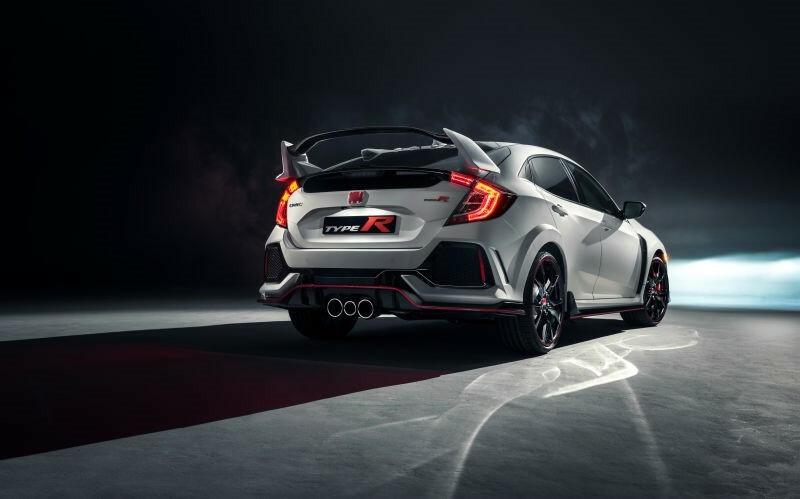 This past March at the Geneva Motor Show, Honda unveiled the newest Civic Type R with an impressive stat sheet: 306 horsepower with 295 lb-ft of torque from a 2.0L turbo four-cylinder engine equipped with Honda's i-VTEC system. And it makes that power while still achieving a 25mpg combined fuel economy rating, which is a surprising figure given the Civic Type R's performance intentions. The Civic Type R also receives substantial body and chassis upgrades to make the car 40 percent stiffer than the previous generation. It also is equipped with upgraded Brembo brakes to reign in the power of the engine, an entirely redesigned suspension and steering system for more precise cornering and reduced torque steer, and a high-tech limited-slip front differential to make sure all the power gets to the pavement. The Type R also dispenses with the unobtrusive design that have been a hallmark of the Civic's economy car roots and instead features a radical shape and aggressive styling cues like a triple-outlet exhaust, front and rear splitters, a large rear wing, big 20-inch wheels, and eye-catching red accents throughout the interior, including on the racing-inspired front seats. While Honda hasn't yet made known the exact date the new 2018 Civic Type R will go on sale here in the U.S, it is expected to be sometime in the late spring with an MSRP under $40,000 and available with a manual only. And you can be sure it'll make a huge splash with enthusiasts as many will finally a chance to slide into the driver's seat of true legend.